After two days of discussions and two high-level meetings over the past few hours, there appears to be little consensus on how to resolve the conflict in Libya. In the Egyptian capital Cairo, the United Nations and other major blocs have called for a political solution. While during a meeting in the German capital Berlin, NATO said it will continue military strikes for as long as it is necessary. US secretary of state Hillary Clinton, said that the US military will “strongly support” the coalition until the work is completed and Gaddafi is dislodged. 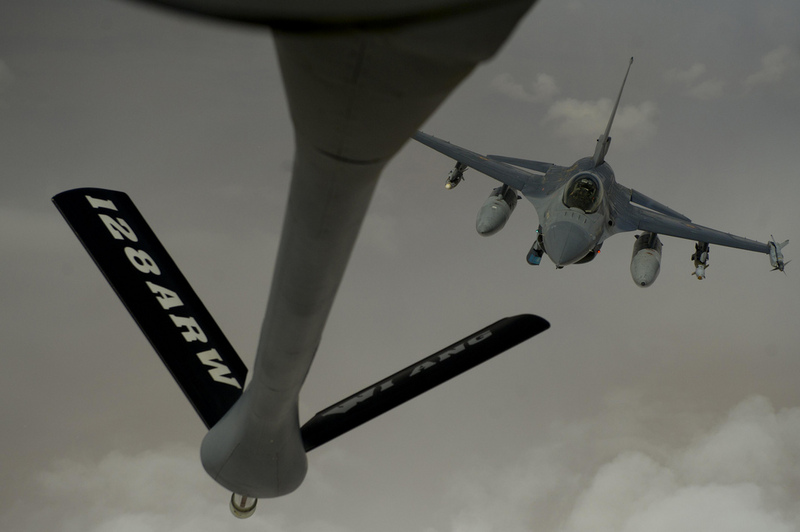 Even if someone thinks that Clinton’s words were a confirmation on a renewed involvement of the US in the air strikes, urged by the European diplomacy in the previous days, it seems that, at least for the moment, the Americans will continue supporting Unified Protector with the same assets already under NATO command. 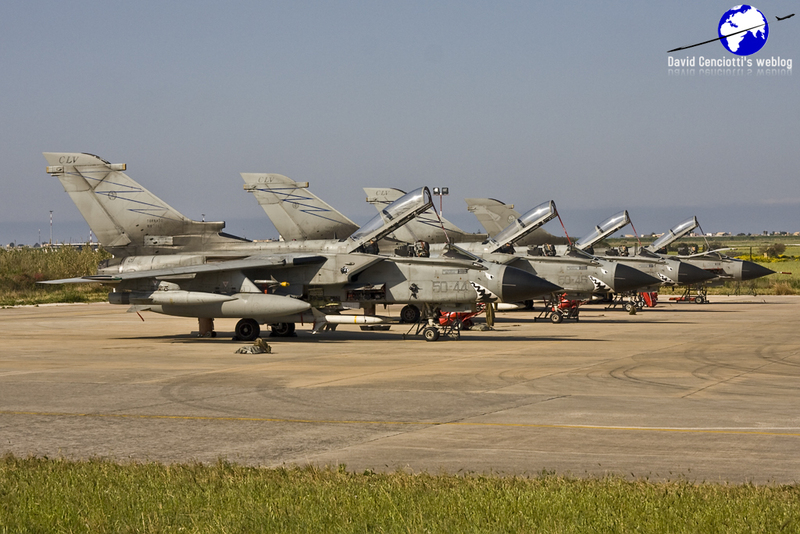 There are reports of increased activity at Aviano airbase, where the majority of the US bombers (F-15Es and A-10s) were (and still are) deployed but there’s no confirmation so far that the missions flown were directly related to the ops over Libya. 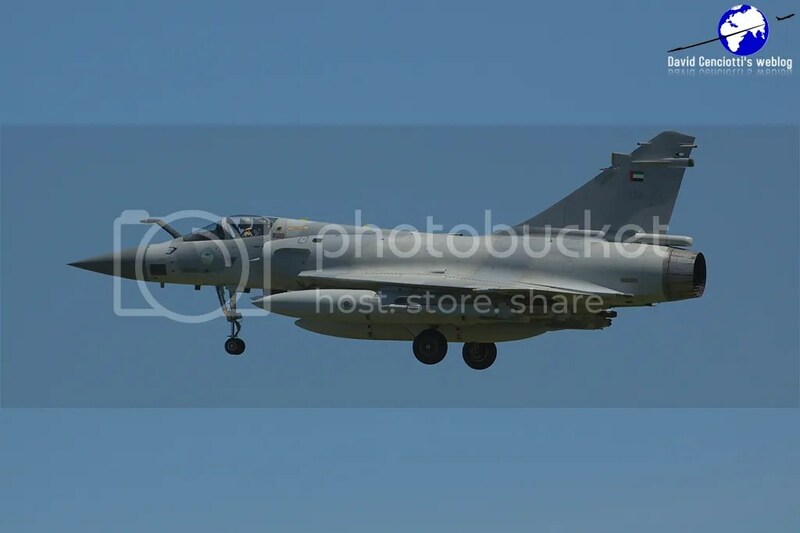 Misratah is still under siege, with local population and rebels asking for more NATO air strikes to avoid a massacre as the strategic town was blasted with a barrage of rockets, mortar fire and heavy artillery but, at the same time, the almost four-week old air campaign has failed to knock the Libyan leader off. 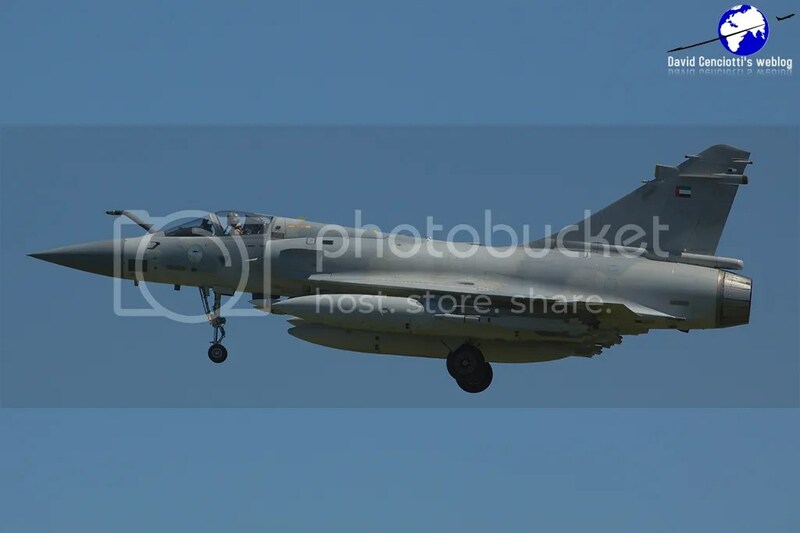 A fierce fighting is still taking place in Ajdabiya, where the AFP news agency reported that a convoy of 60 rebel vehicles came under heavy fire while, NATO air strikes were conduceted on Tripoli and at al-Assah, located about 170 km to the west of the capital city. 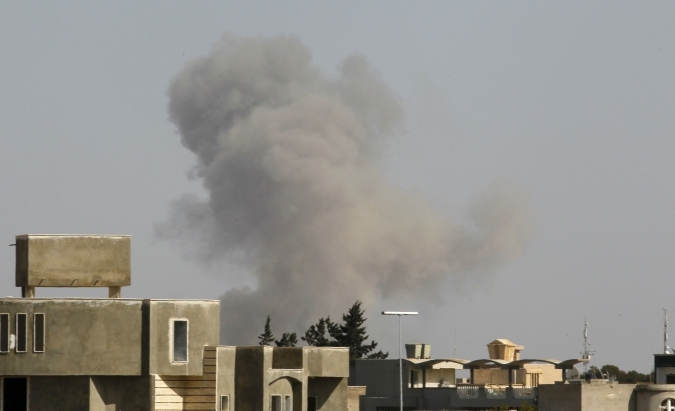 Furthermore, while allied bombs hit targets in downtown Tripoli on Apr. 14, Gaddafi patrolled the streets of the capital in an open-top vehicle with horns blazing as he waved to the people along the way. 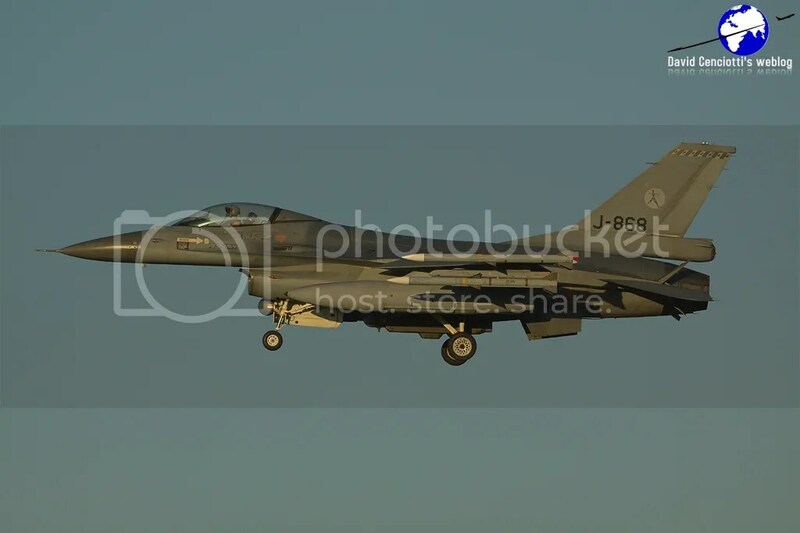 1) Although without providing as many details as one might expect, the Italian MoD is one of the few that is still providing a daily update on the missions flown for Unified Protector. 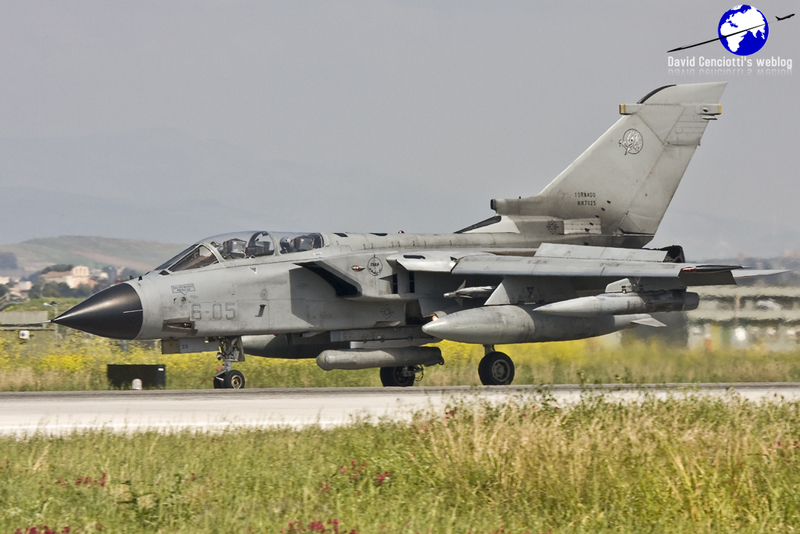 During the last 24 hrs, the Italian contingent flew 6 missions with 2 aircraft each: 2x Tornados, 3x Typhoons, 1x Harriers from Garibaldi aircraft carrier. 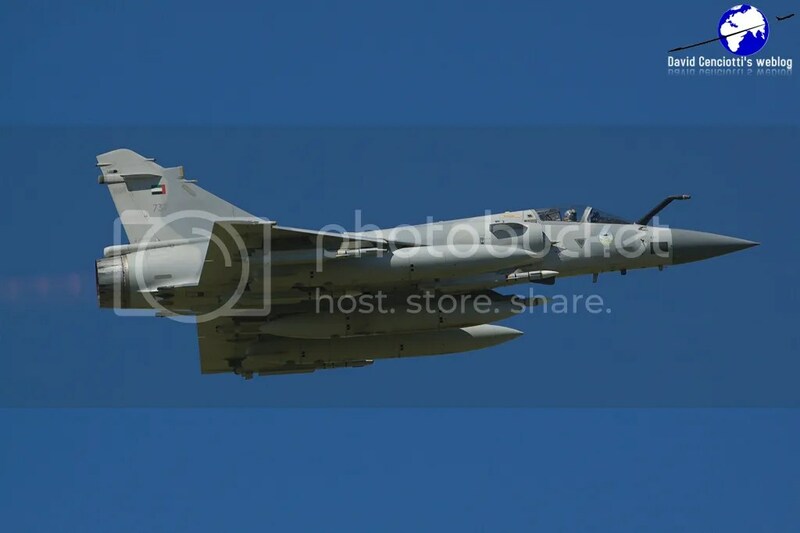 2) For sure one of the most interesting detachment that is not releasing information on the number and type of mission flown for Unified Protector is the UAE AF one at Decimomannu. 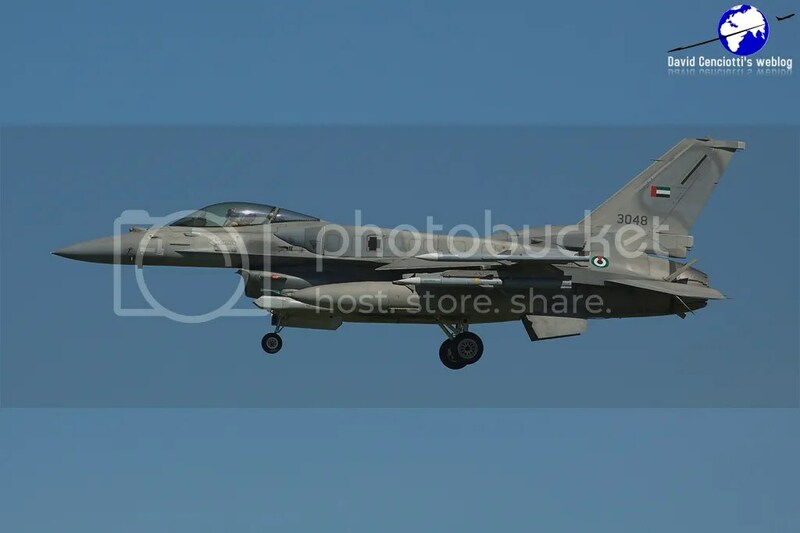 However the UAE F-16s and Mirage 2000s are attracting the interest of thousands spotters and aircraft enthusiasts from Europe, that are flying to Sardinia to see them departing and returning for their patrol flights, along with the Dutch F-16s operating from the same base. 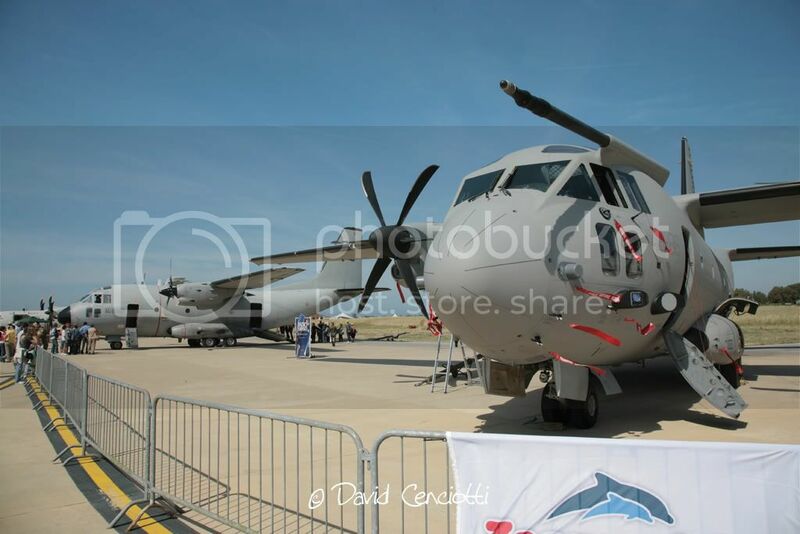 Below you can see some pictures taken at Decimomannu by Giovanni Maduli. 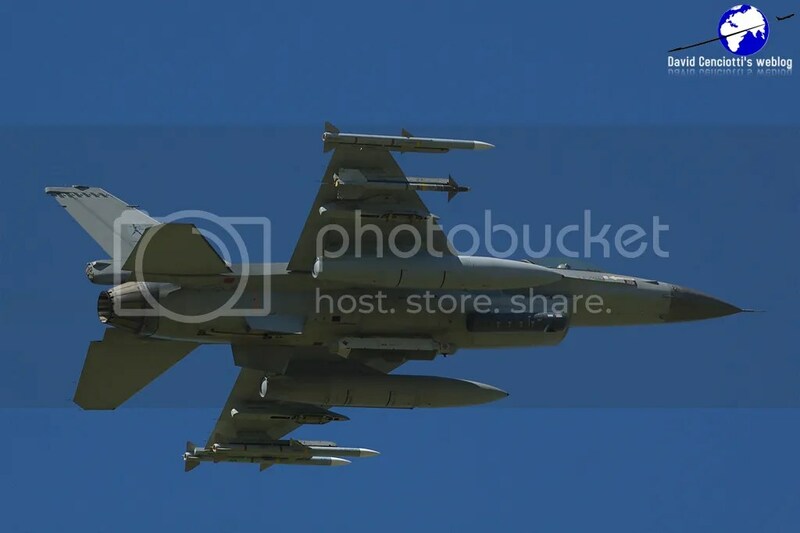 So far, analyzing the pictures made available by both the various air forces involved and by AP, Getty etc., I think I’ve seen that type of LGB (same colors etc) attached to the CAF CF-18s […], however, this obviously doesn’t mean that Canadian planes were involved in the friendly fire incident! 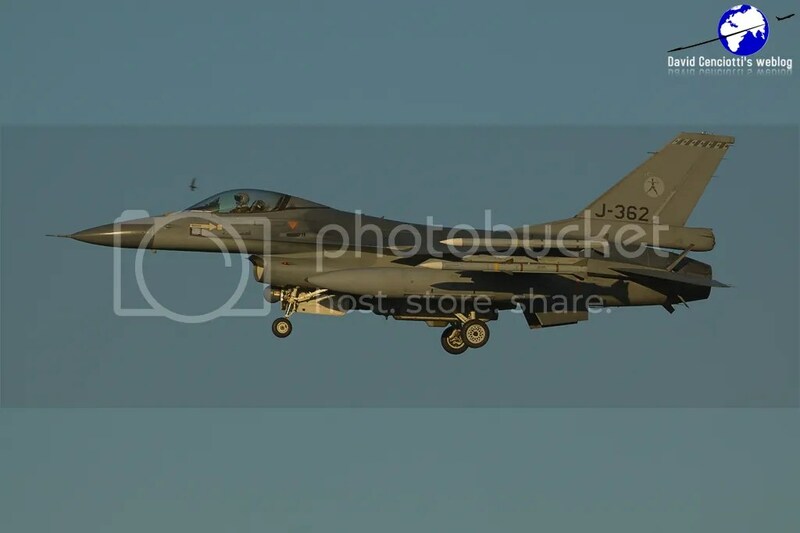 Finally, I’ve found a USAF picture showing another NATO aircraft, a Belgian Air Force F-16, carrying a GBU-12 of the same type, even in terms of colors, of the one dropped on the rebels on Apr. 7. 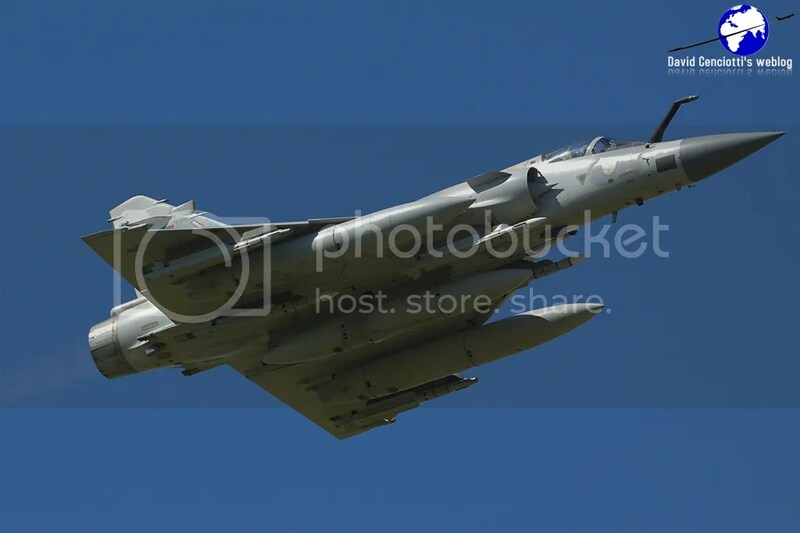 The picture was not taken during Unified Protector, but during Enduring Freedom in Afghanistan but I think it is worth a mention since it shows, as explained, that not only the CAF uses that kind of LGB in Libya.